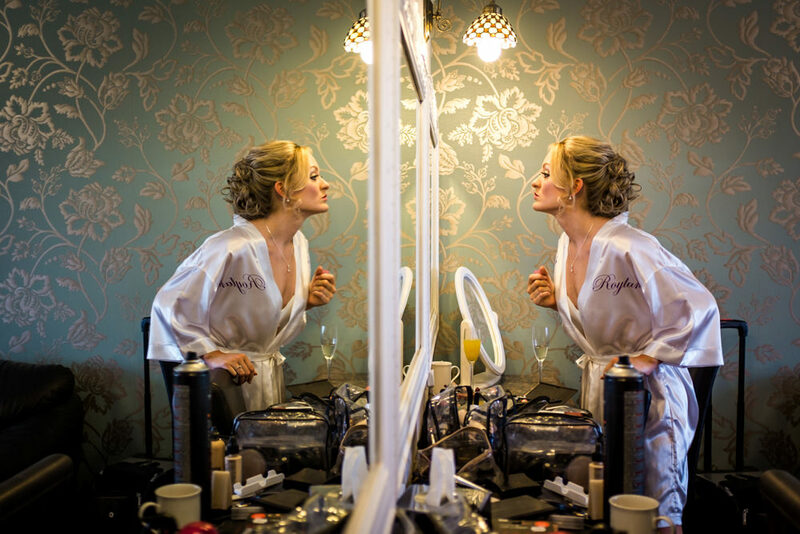 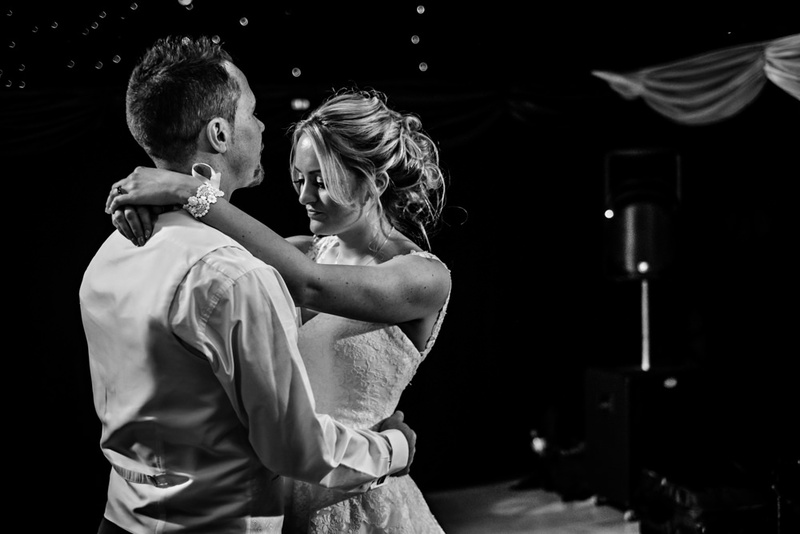 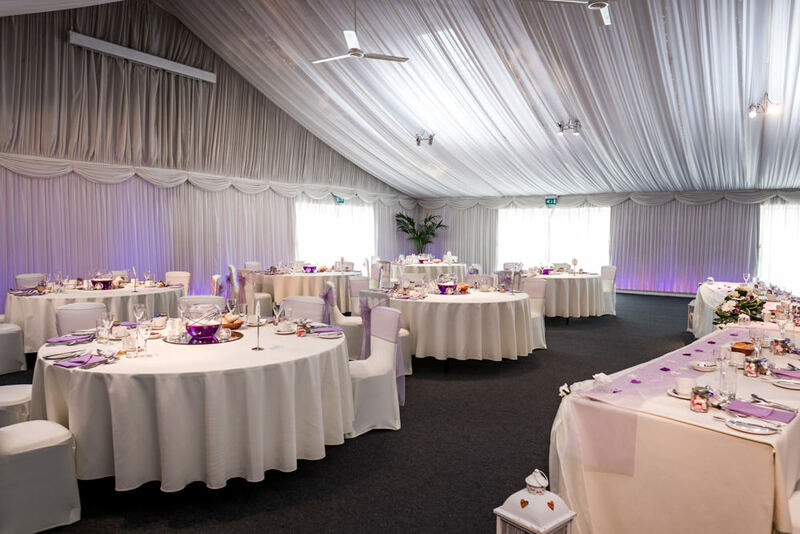 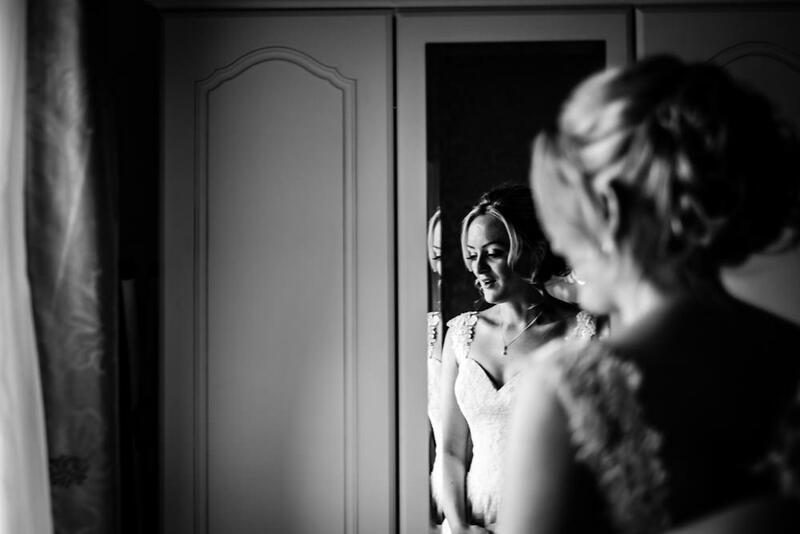 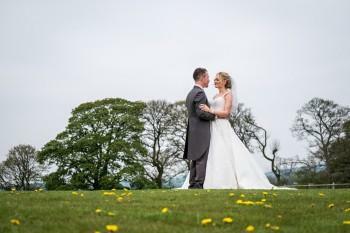 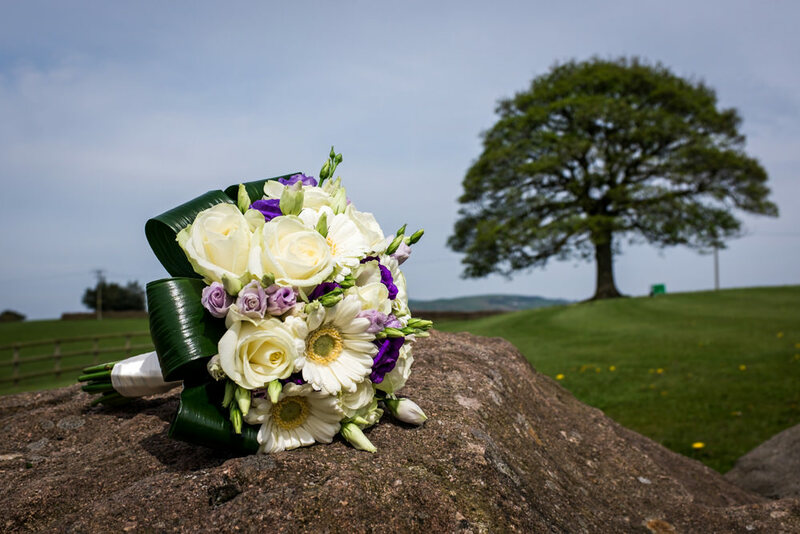 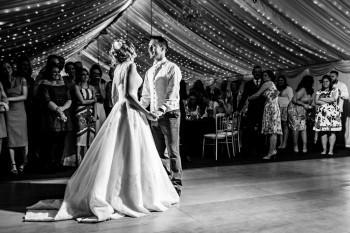 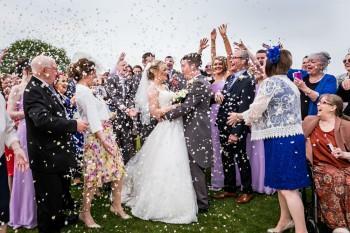 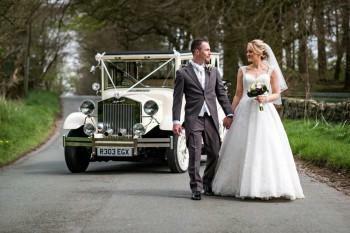 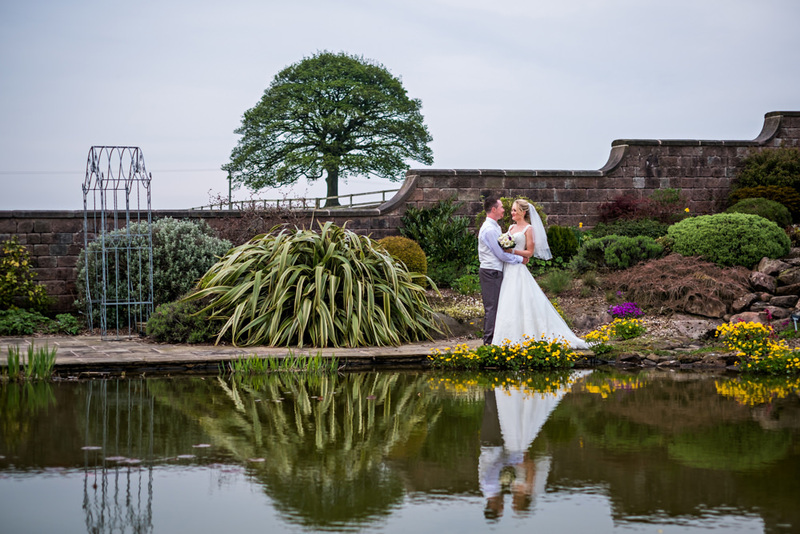 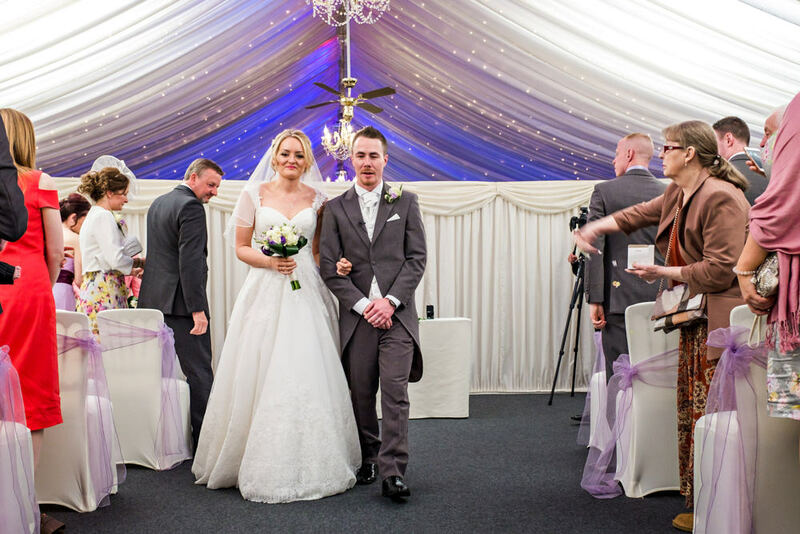 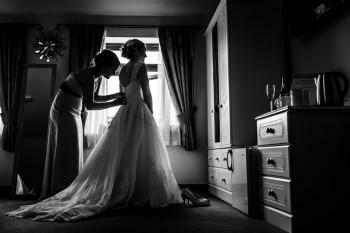 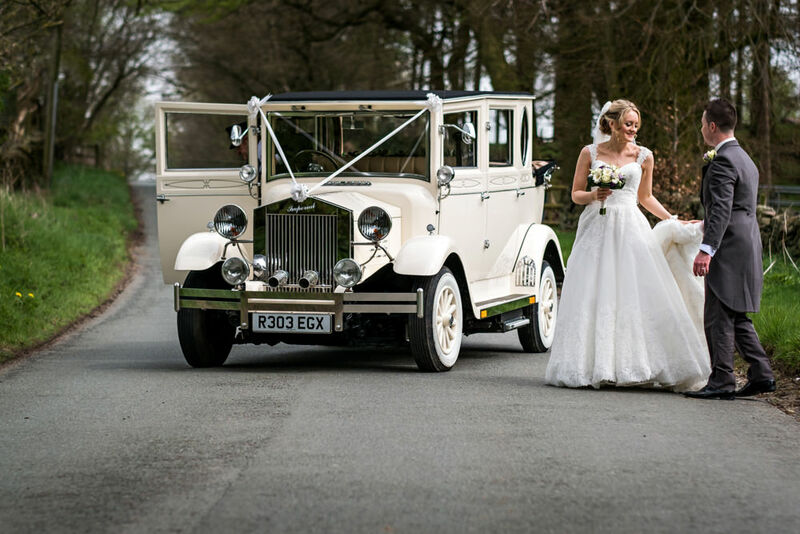 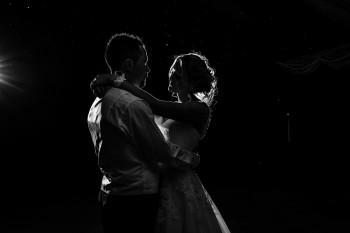 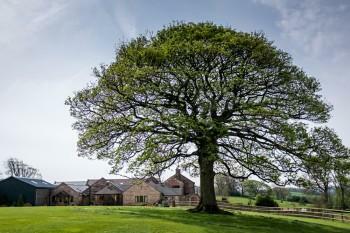 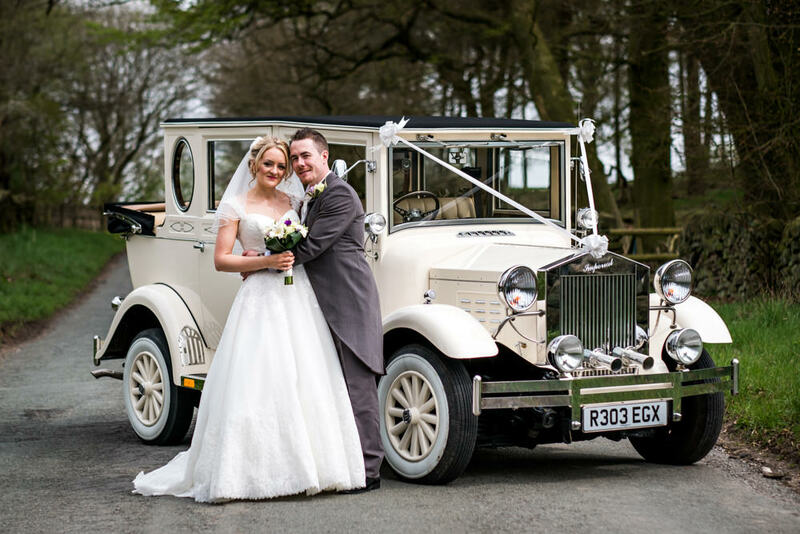 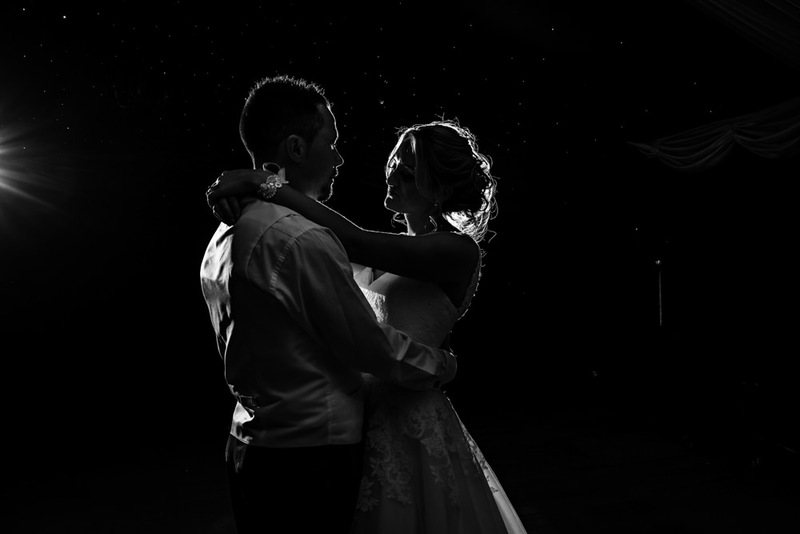 The Wedding Day: Laura and Matt had a lovely spring wedding at Heaton House farm. 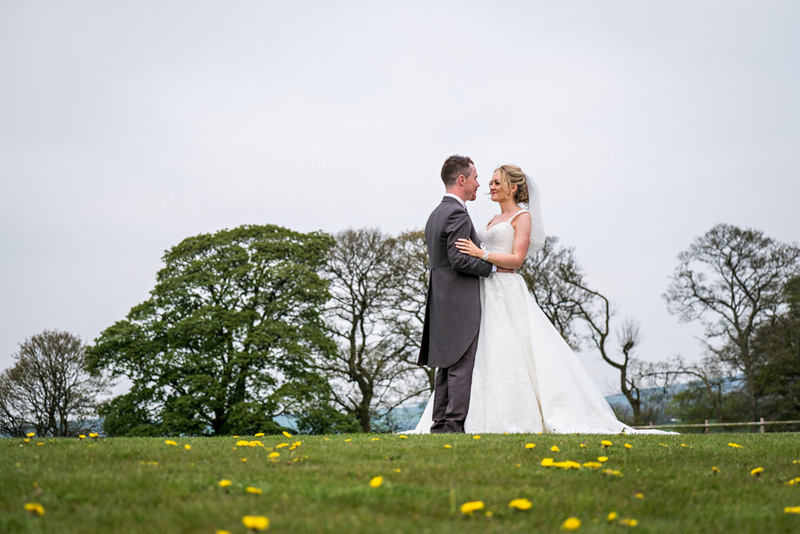 It was a warm day so the guests were able to enjoy drinks and canapés outside whilst admiring the beautiful countryside views. 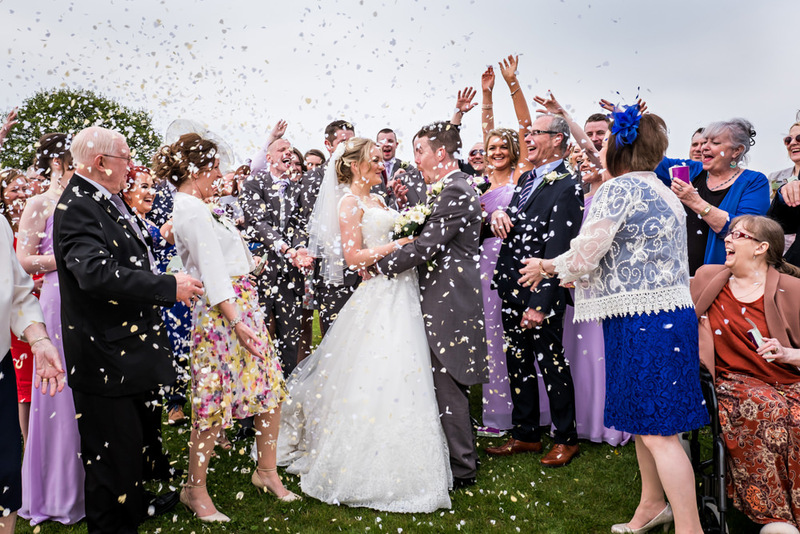 It was a lovely relaxed wedding and all the guests seems to have a great time in wishing the newly weds all the best for the future.